Over the weekend the boys at Team Douche dropped CM7.1 on us with their first release candidate. Most of the CyanMod supported devices have builds available on their website, and after flashing to all my devices, it’s definitely smooth and fast. Unfortunately, 7.1 is not available for the DROIDX, but I’m sure we’ll be seeing that soon. Something which we noticed running CM7.1 is that Hulu+ still doesn’t seem to work. We’re hoping they squash that bug in the very near future. 7.1.0 is based on Android 2.3.4 and has a pretty sweet list which should definitely meet all your Android needs. 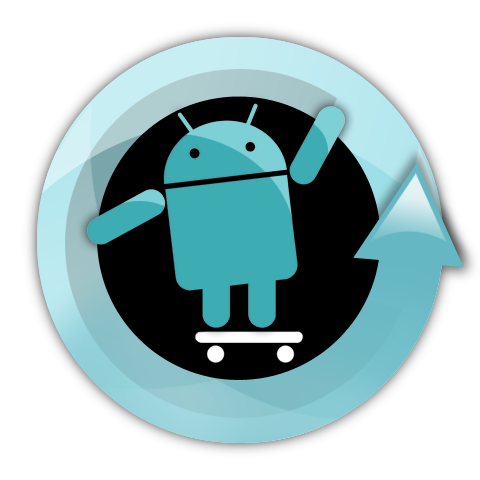 To check it out, just open up ROM Manager on your phone and check the CyanogenMod section. If it isn’t in ROM Manager, head over here to find all the downloads. To see the ChangeLog, head here.